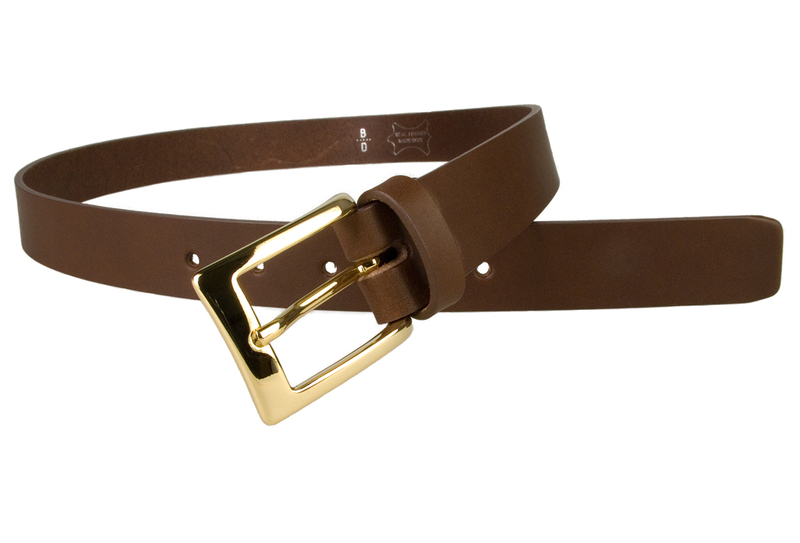 Made in UK by Belt Designs. 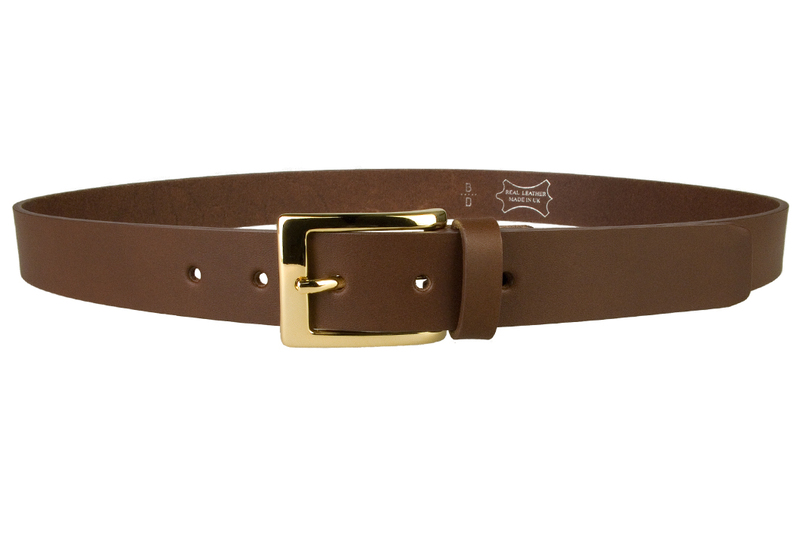 Made in UK with Italian full grain leather and a Gold Plated Italian Made Buckle. 30 mm wide and approx. 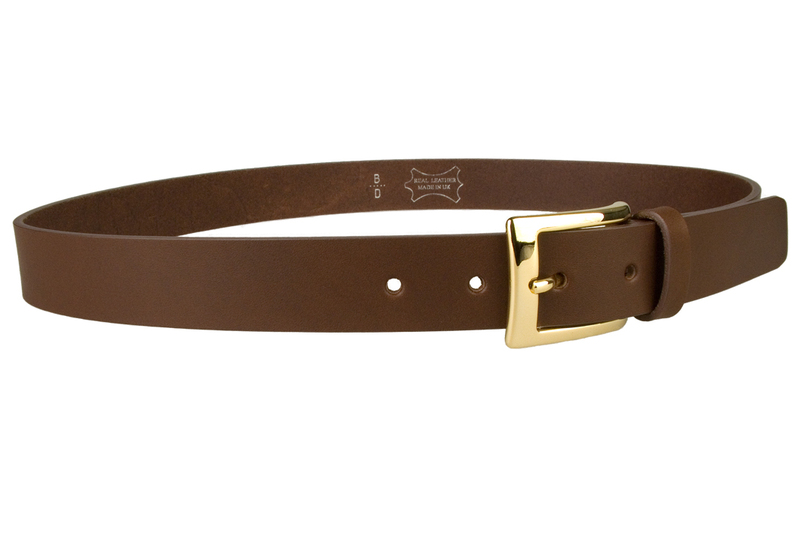 3.5 – 4 mm thick leather. Ideal with both suits and smart trousers. 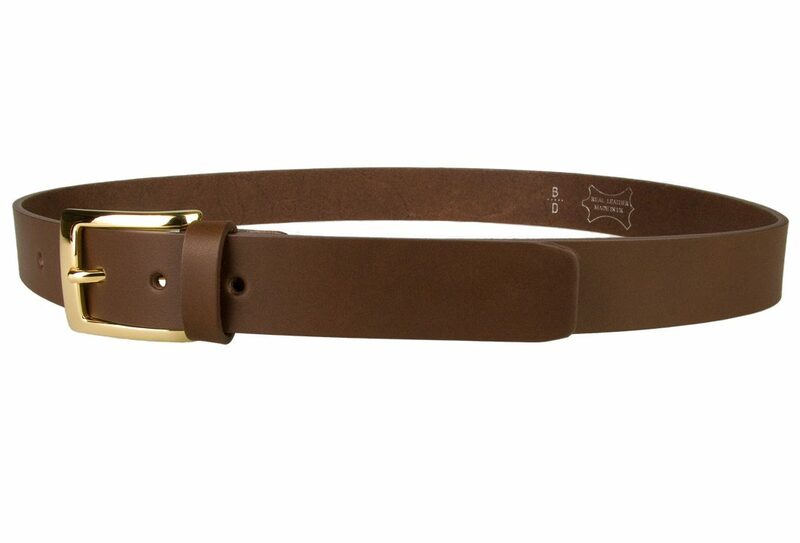 Belt Width: 30 mm (1.25″) Approx. From £5.00 dependent on EU country and 50 pence per item thereafter if in the same shipment. From £6.00 dependent on country and £1.00 per item thereafter if in the same shipment. Want to return something? Simply complete the Returns form and send the product back within 30 days *. 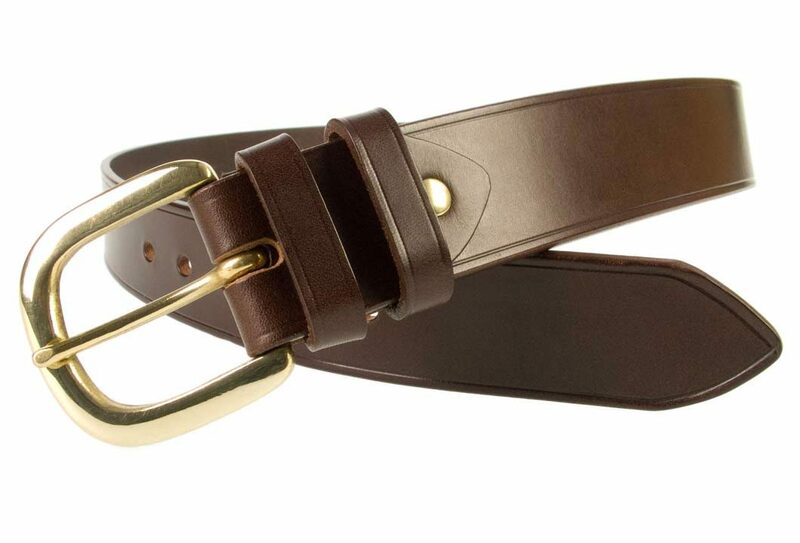 Measure one of your own belts from the ‘Return’ to the hole you fasten your belt with, then use this measurement to select one of our belts that has this measurement within its size range. 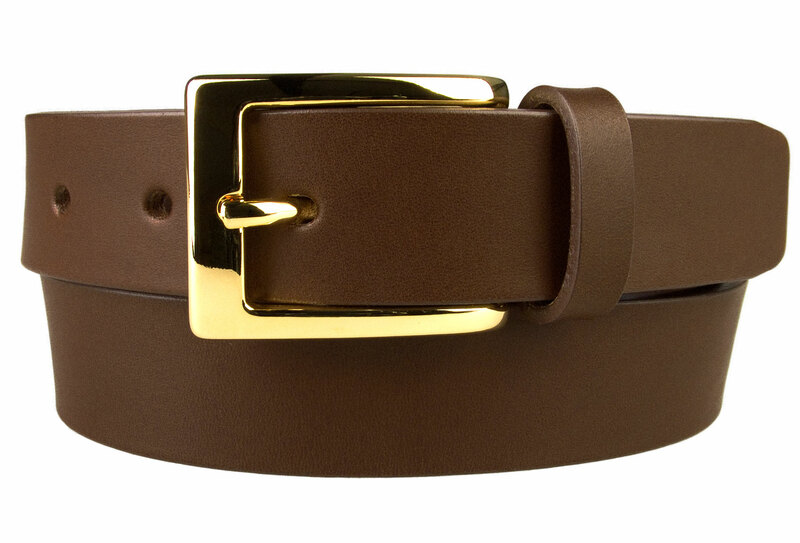 Make sure that your own belt has no stretch though as this could result in an inaccurate measurement. 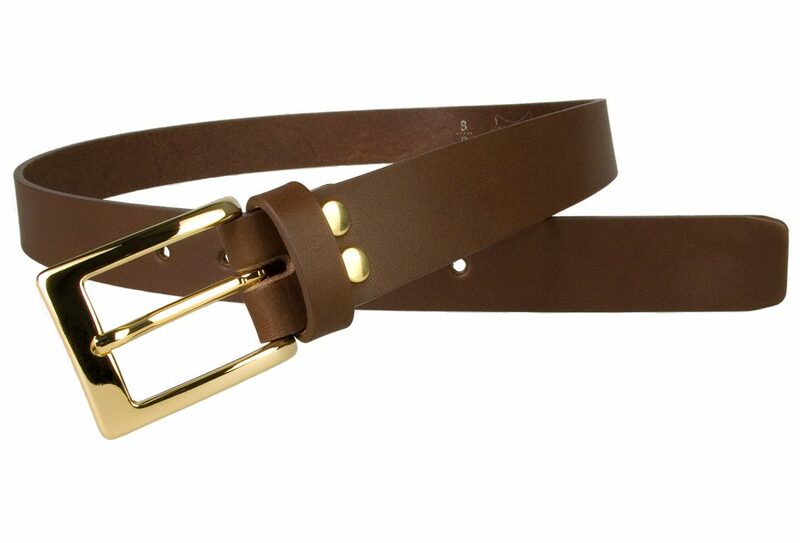 Alternatively measure your waist with your trousers on as this should usually give you the correct belt size. 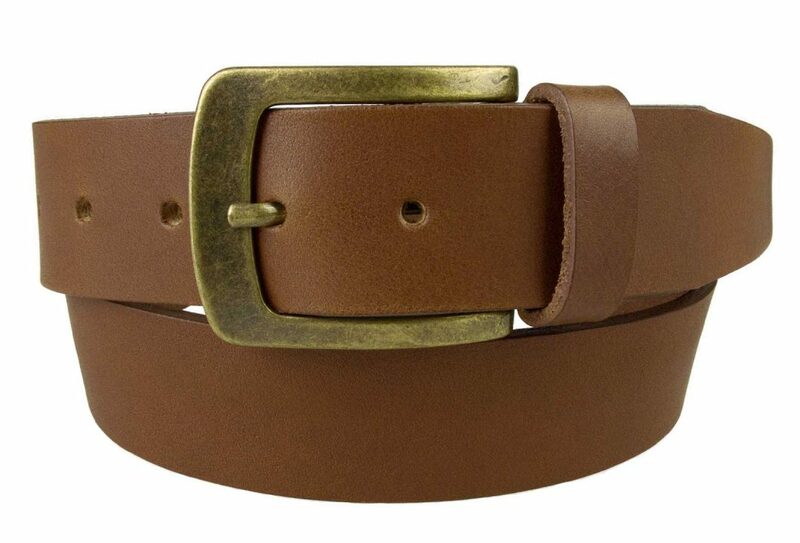 This leather is tanned using only natural plant extracts which are not harmful to mankind and the environment. It is long lasting and will develop a patina with age. 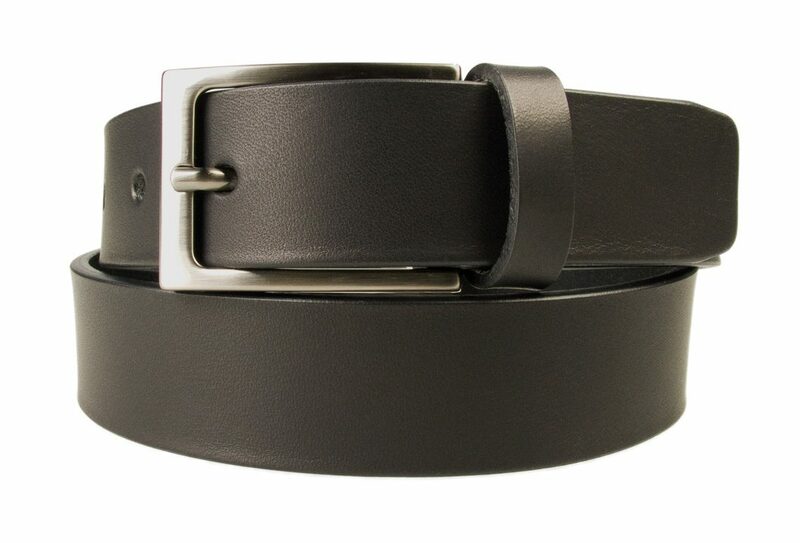 By wearing products made with vegetable tanned leathers you can feel good about contributing to a cleaner and safer environment. Its by-products are also easily recycled.